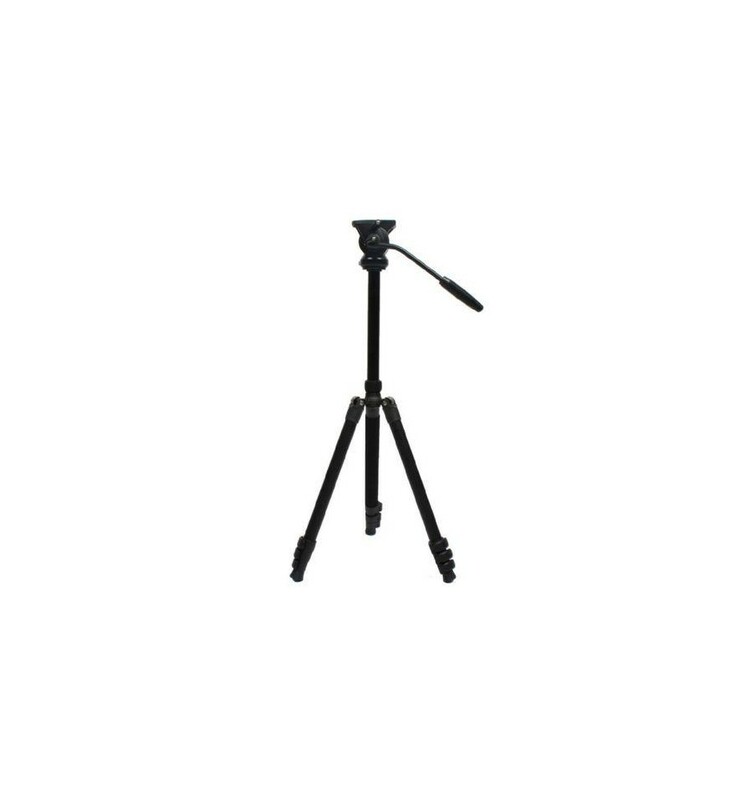 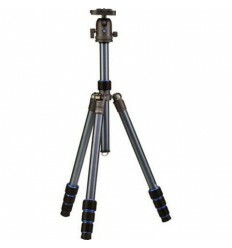 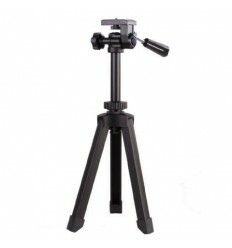 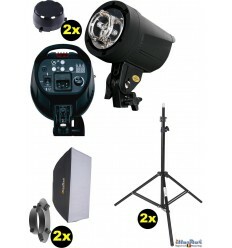 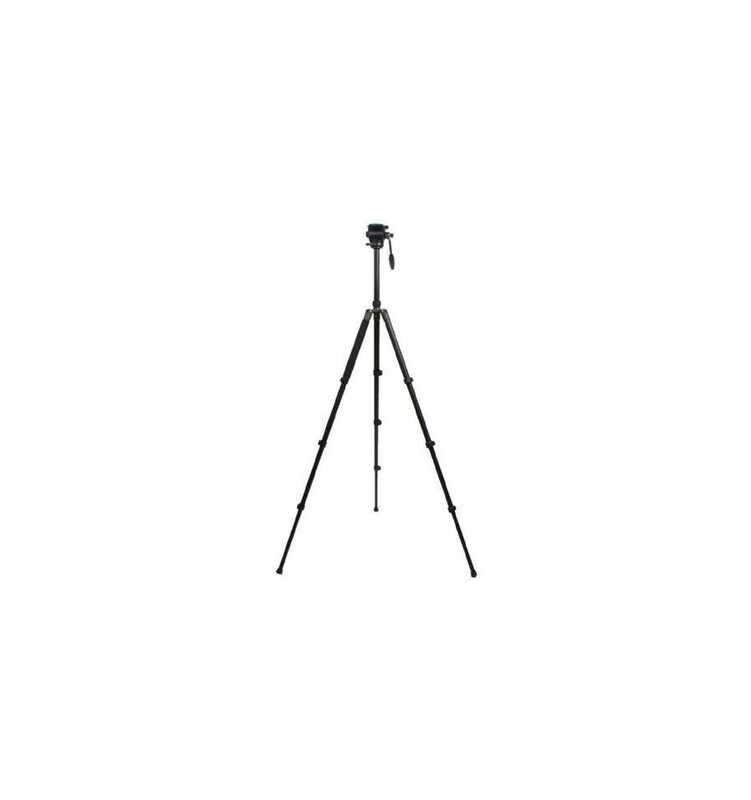 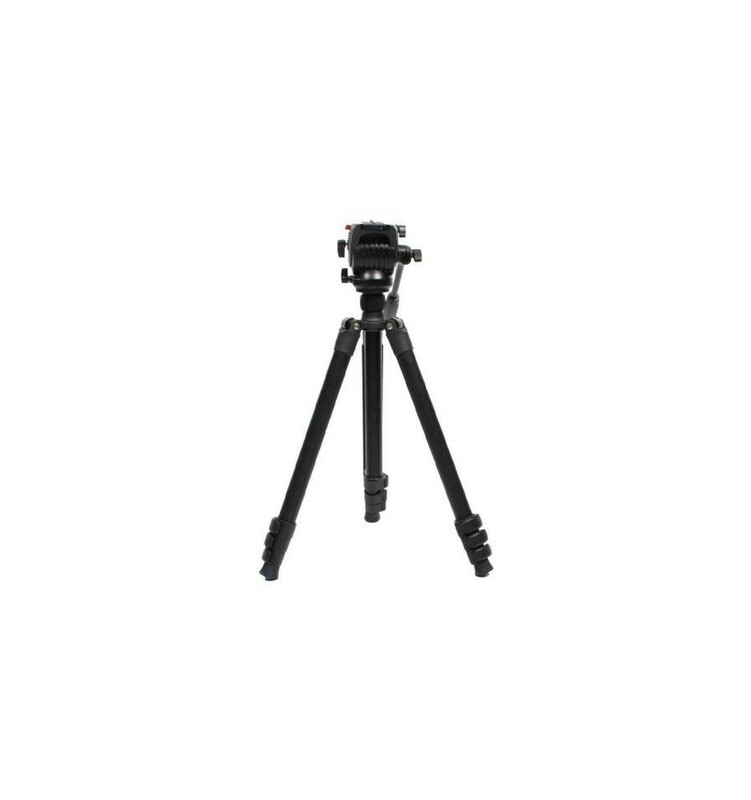 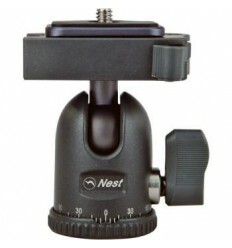 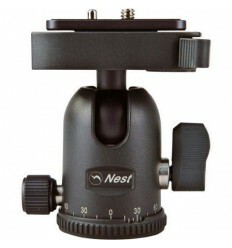 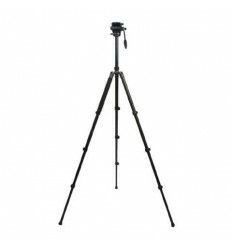 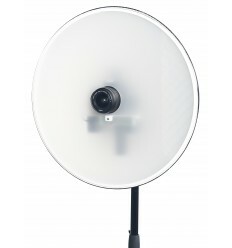 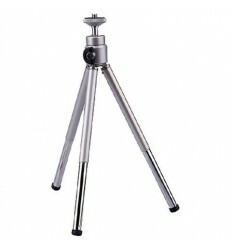 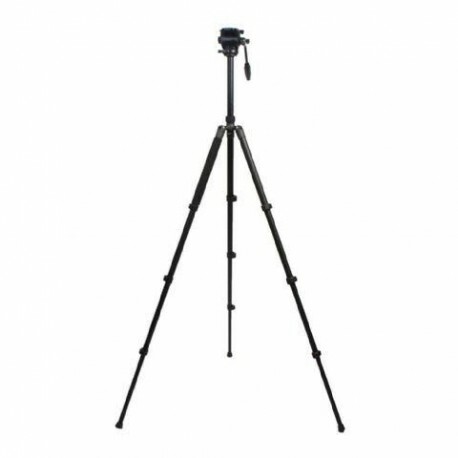 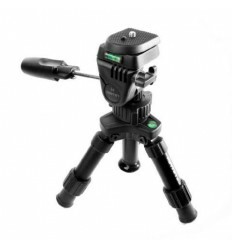 The Nest NT-767 is a professional tripod with a fluid damped pan head, especially designed for digital DV camcorders. 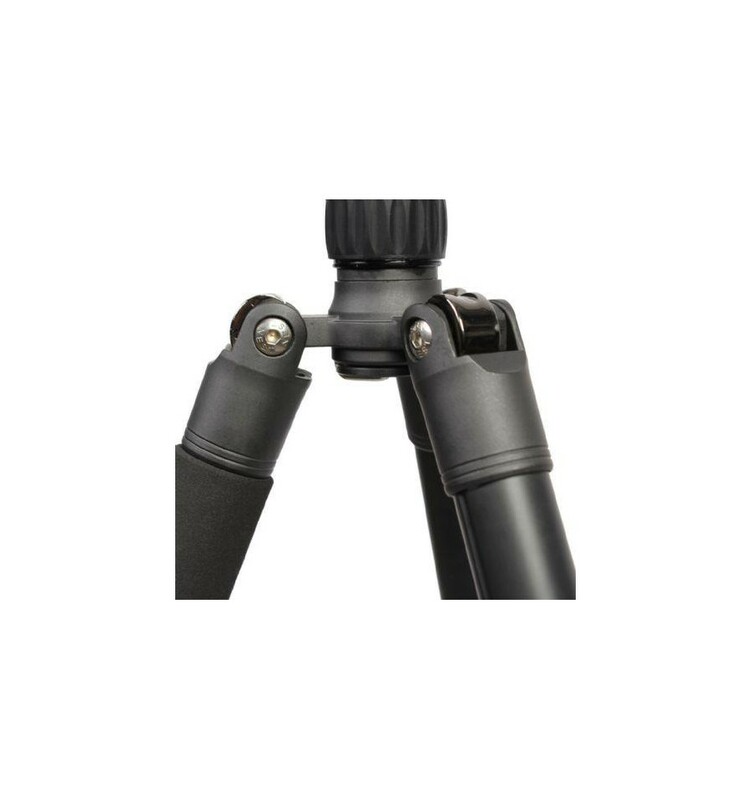 The head of the NT-767 is made of high-strength nylon, which makes it 30% lighter than other similar products on the market. 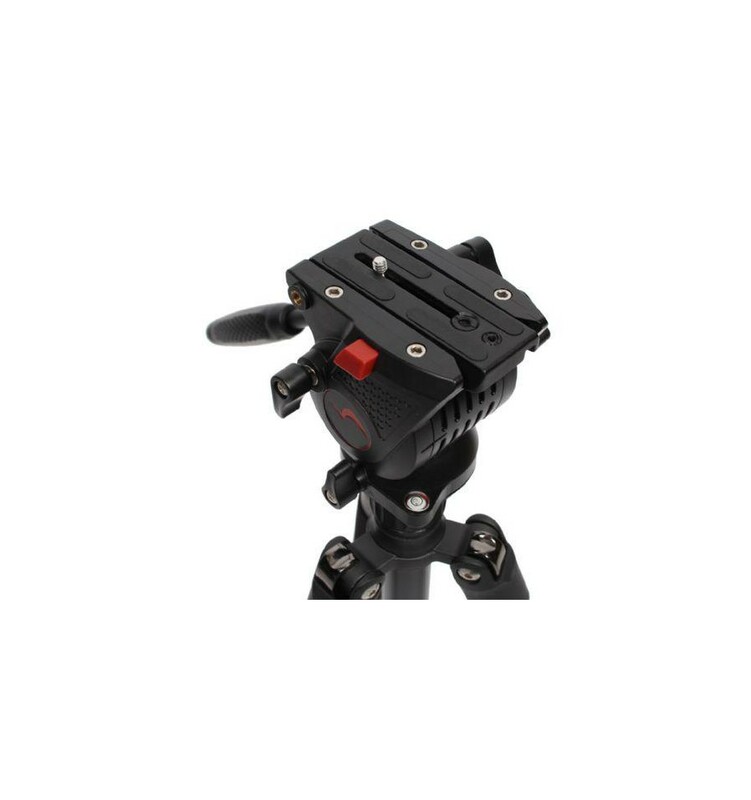 Additionally the head has a built-in bubble level, a quick release plate and a safety locking pin which prevents the unintended fall of installed equipment. 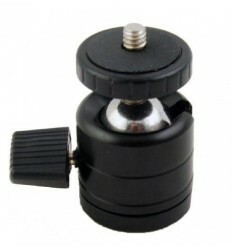 The ergonomic handle has a rubber coating and ensures smooth movements. 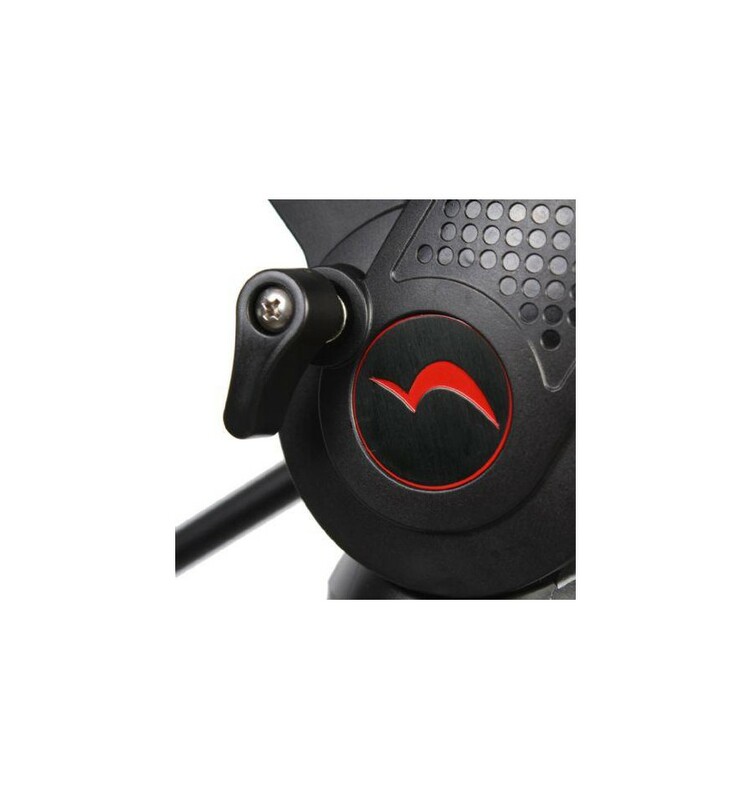 On the side of the head you find a tilt locking from -85° / +90°. 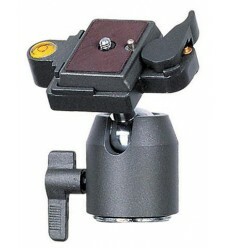 It is also possible to mount for example a magic arm with the built-in 1/4" female thread (not included; optional accessories). 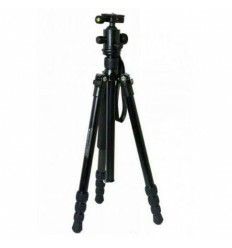 The legs of the tripod have 3 sections and rubber feet. 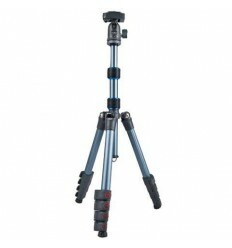 The working height is adjustable from 47 - 170 cm. 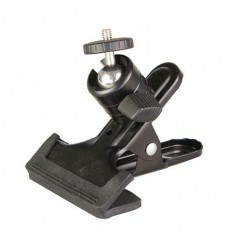 The leg adjustment knobs are not only ergonomic, but provide also a strong locking. 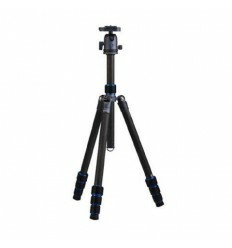 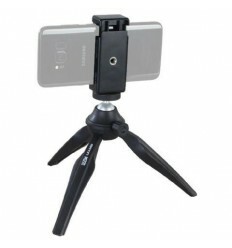 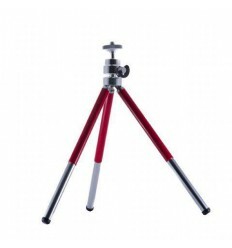 This tripod is not only compact and professional, but also efficient and flexible. 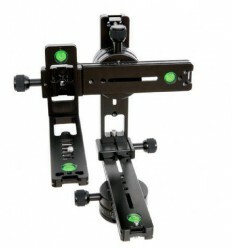 For even more flexibility you can add an optional dolly. 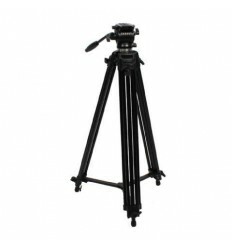 The legs of the tripod can be easily mounted on the dolly which allows you to roll the tripod.